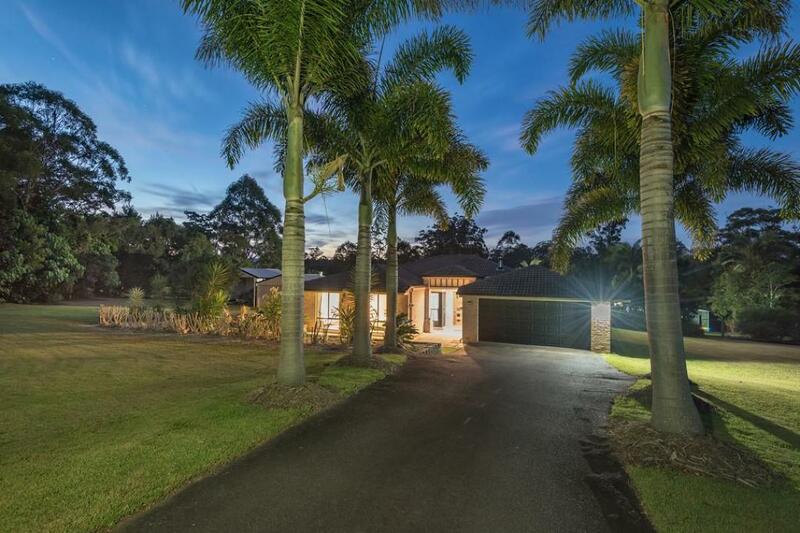 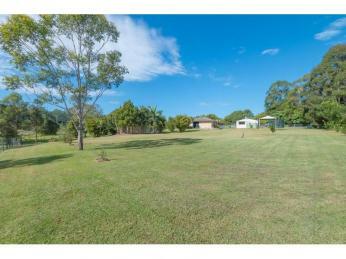 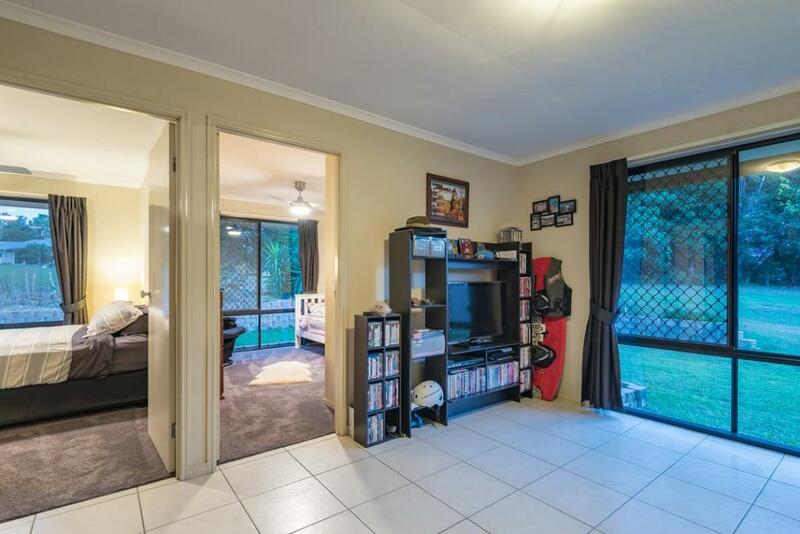 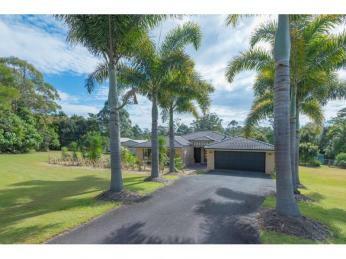 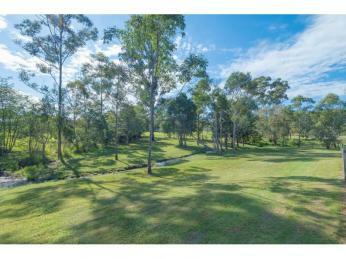 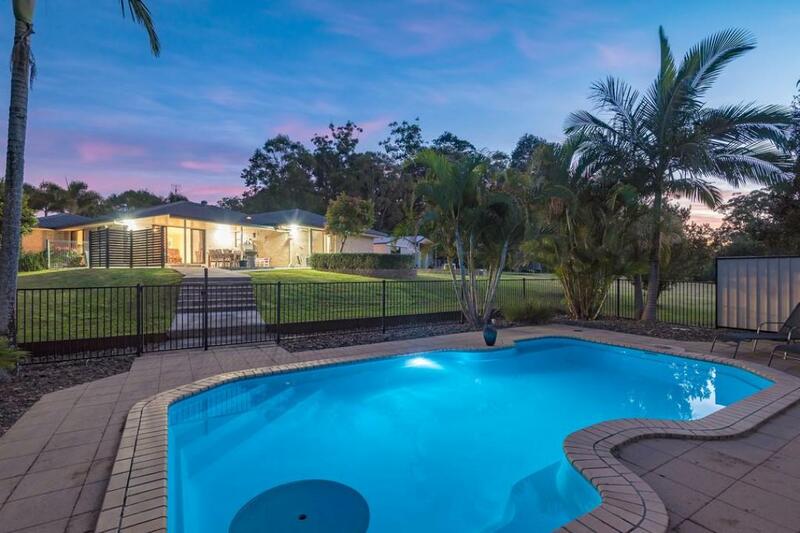 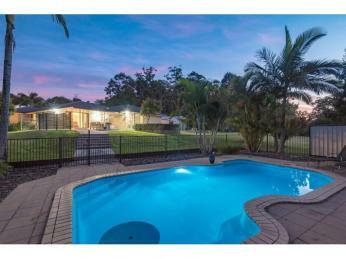 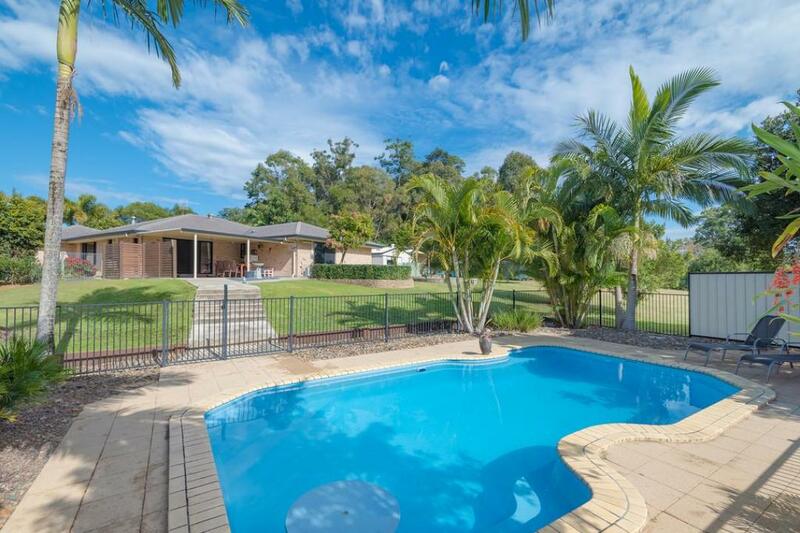 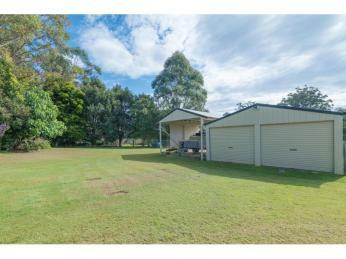 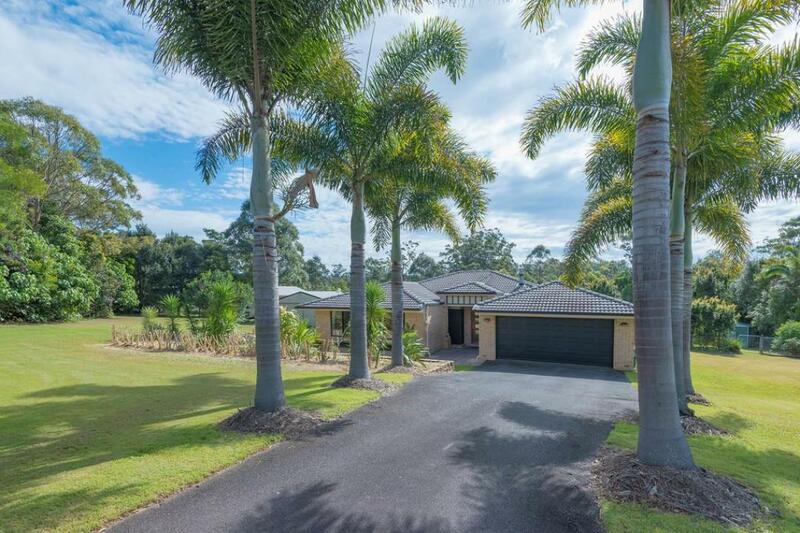 This small acreage lifestyle property is located in picturesque Stratford Park, Pomona in Noosa's hinterland, centrally placed to thriving Cooroy and also to the lake and activities at Boreen Point. 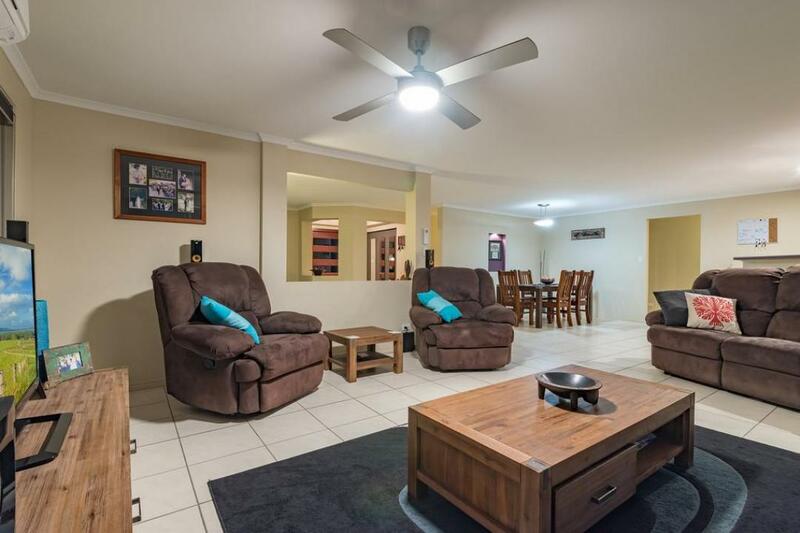 This solid single level brick and tile home has a terrific floor plan that will suit all types of families. 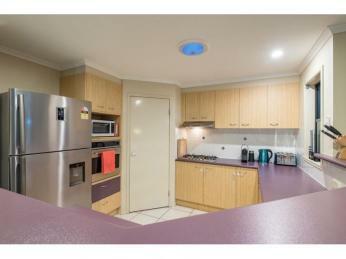 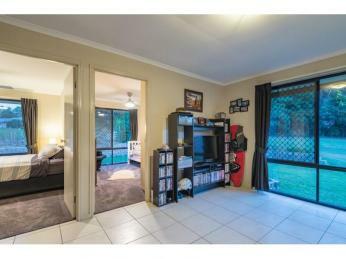 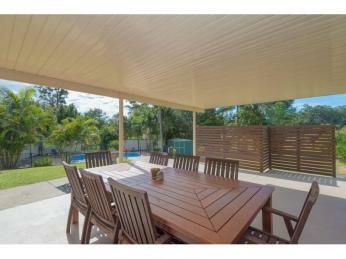 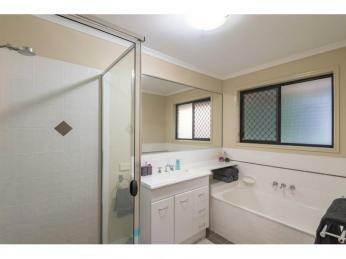 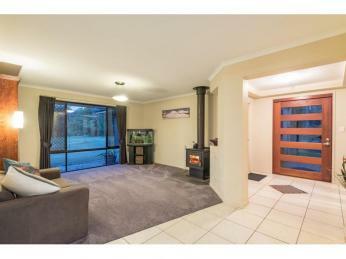 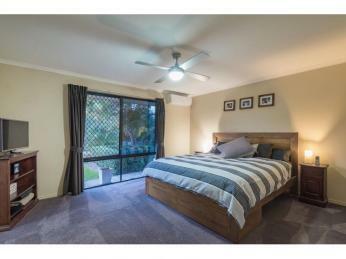 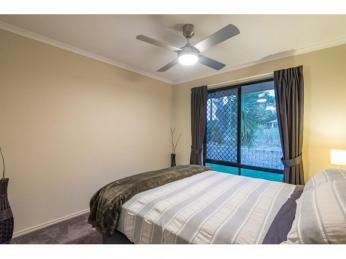 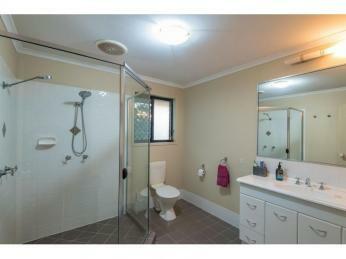 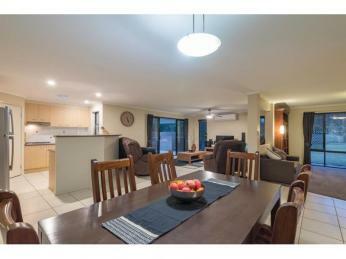 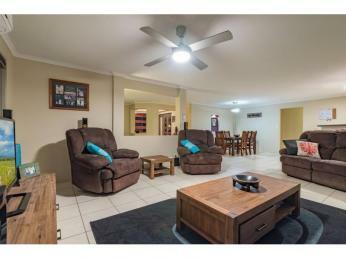 Boasting air conditioning, a wood fire, three living areas and spacious open plan dining/kitchen. 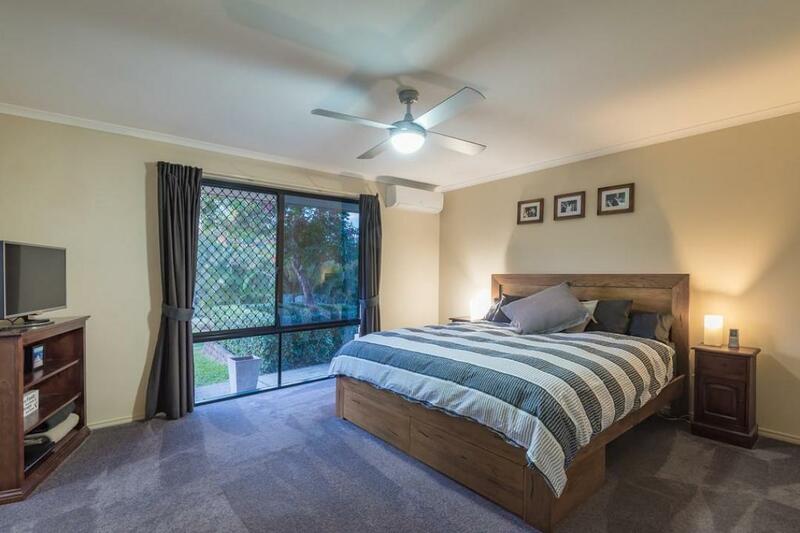 Part of the home's design sees three of the bedrooms surround its own activity/living room making it a great space for kids/grandkids/extended family. 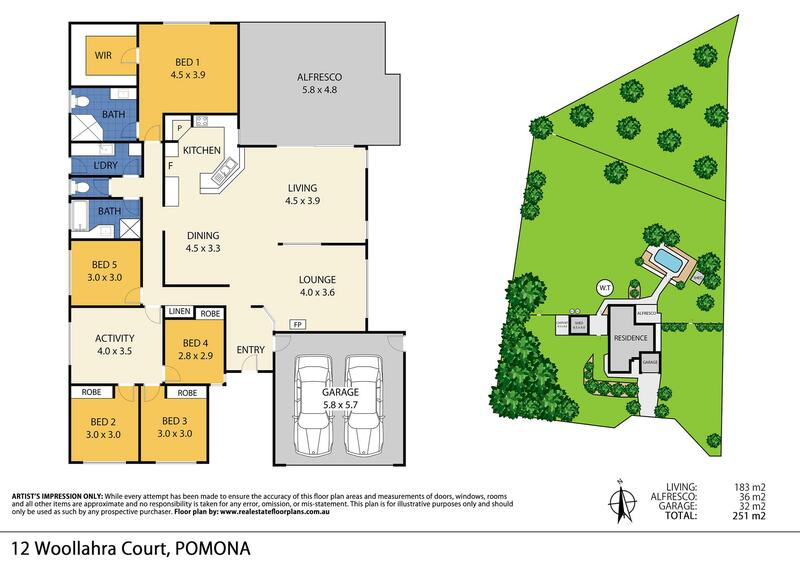 The main living area flows out to the large covered entertaining area that overlooks the yard and the pool. 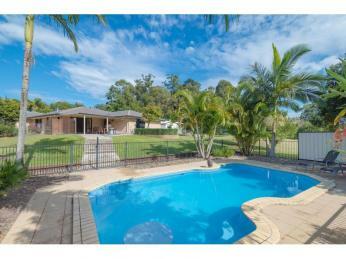 A sparkling blue colour, the pool features spa jets up one end and has a shady setting, ideal for summer. 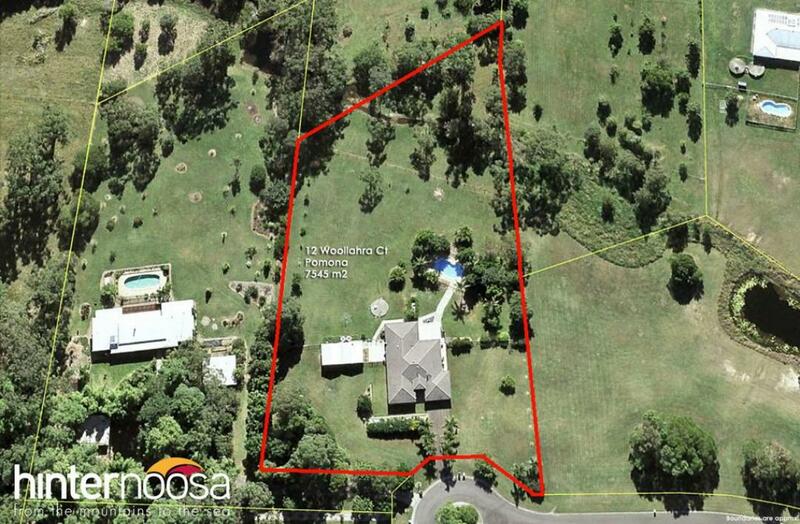 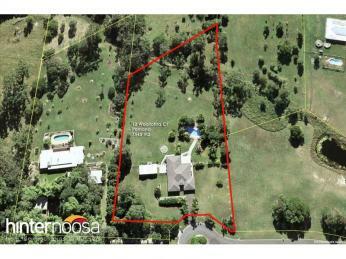 The fully fenced yard at the rear is dog proof and fences off the seasonal creek at the back of the property too. 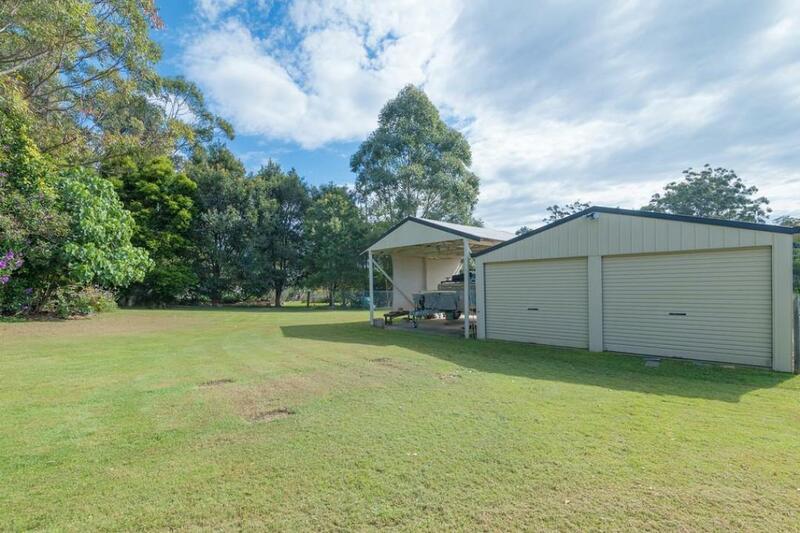 There's a two bay shed with power and a single carport attached with higher clearance, so great for vehicle storage or a workshop if needed. 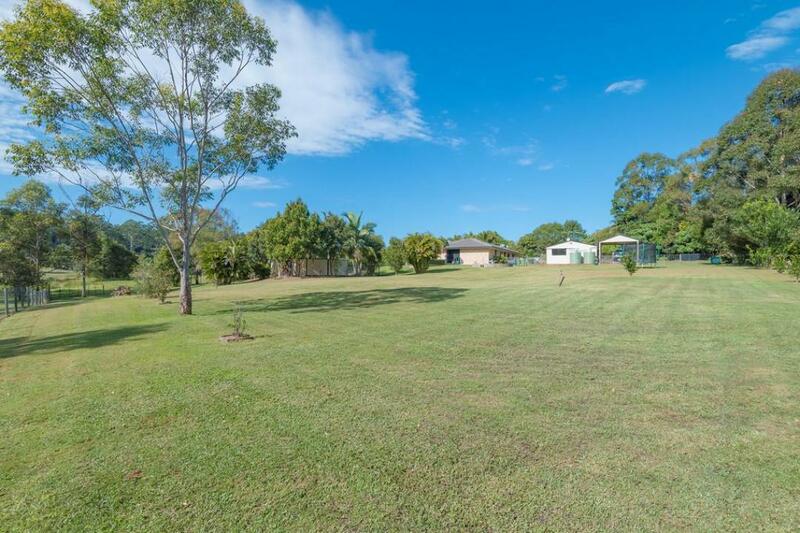 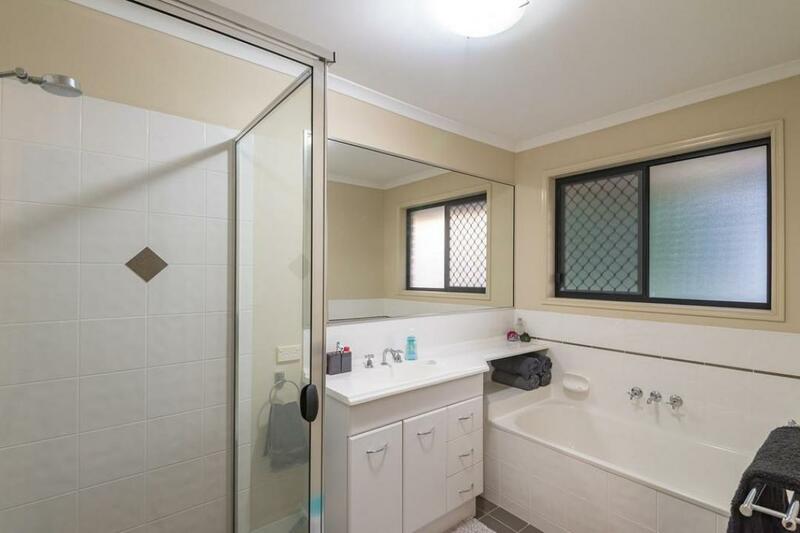 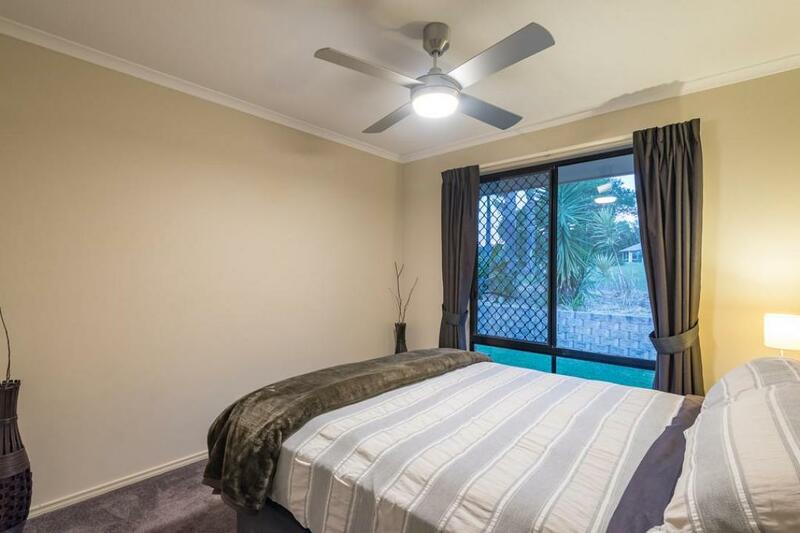 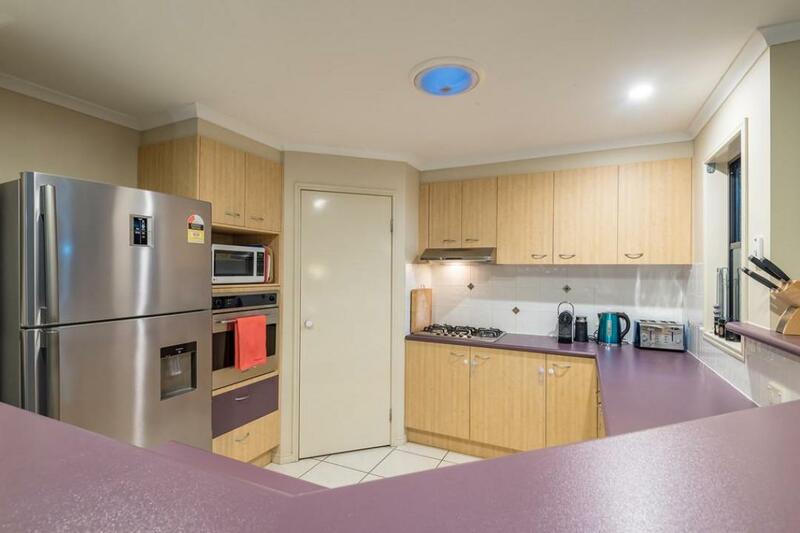 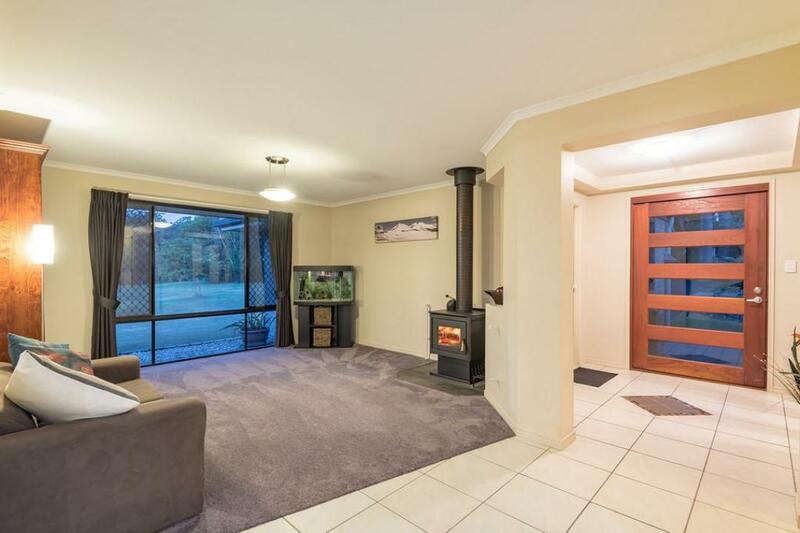 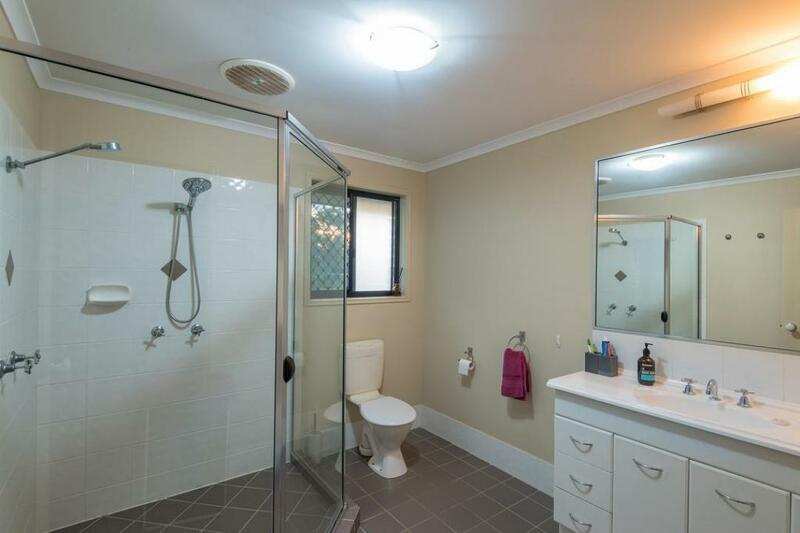 Other features of this property include a bore which is irrigated to all the outside taps, fruit trees and NBN is connected. 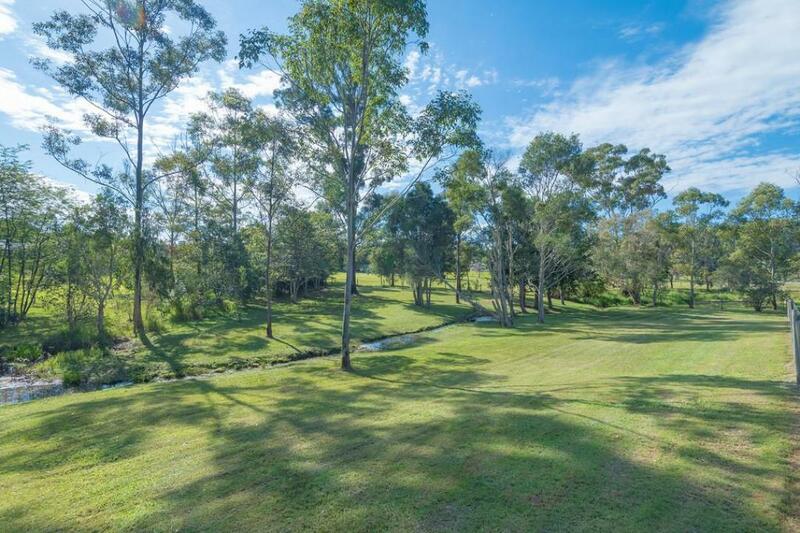 Positioned in a quiet no through road, with grassed parkland as one neighbour, this property offers a great deal of privacy in a peaceful setting. 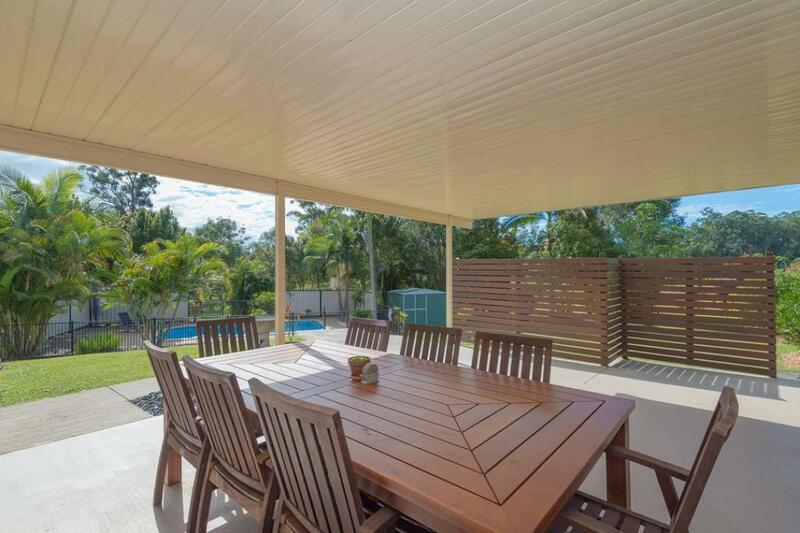 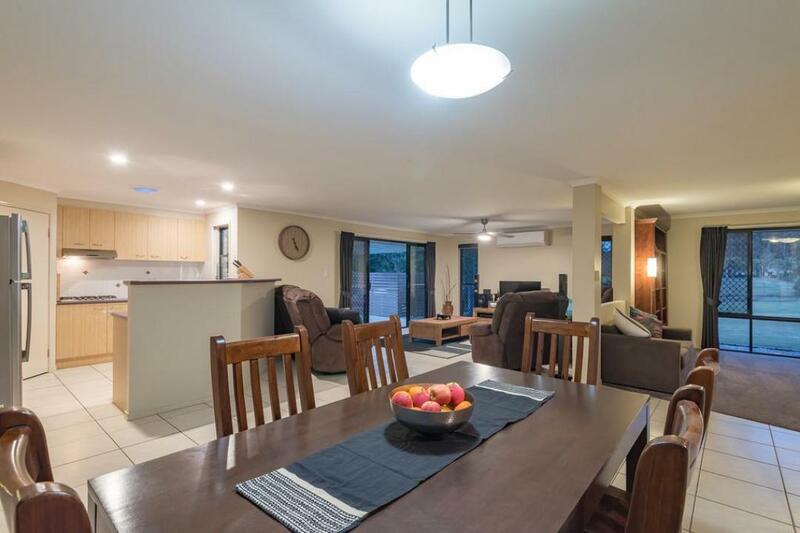 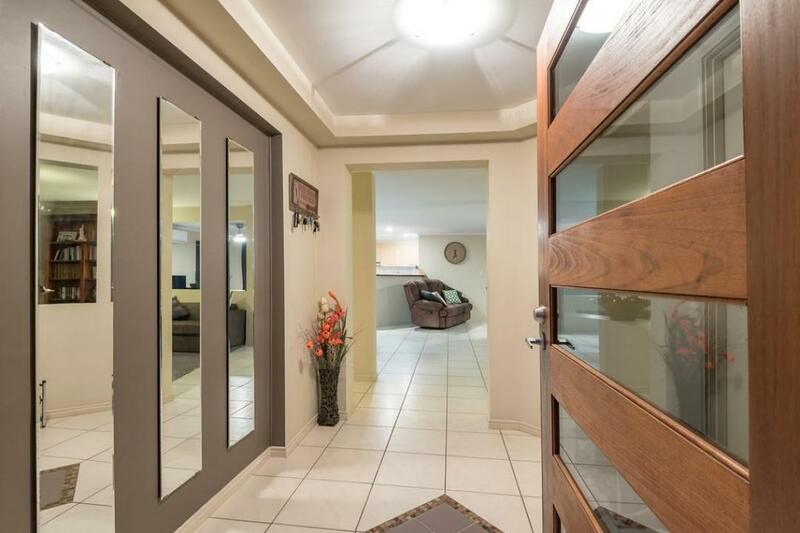 Experience a hassle free lifestyle sooner rather than later at this superb property that is also under 30 minutes to Noosa River.